The Internet is rife with movie clips, TV shows, cartoons and other material that claims that the elite are planning to topple the United States and bring in their New World order in September. Is it real or is it Memorex? Included in all of this are some very interesting and also important real facts that everyone should be aware of – it is a fact that Pope Frances is the 266th Pope, that he is visiting Obama on the 266th day of the year, that the day distance between the first blood-red moon of the Tetrad was exactly 266 days to the exact center of the total tetrads and that the last blood-red super moon on September 28th, 2015 is exactly 266 days and also that the perfect gestation period for a woman is 266 days. That means that the water would normally break on the 265th or 266 day and the birth would soon follow. 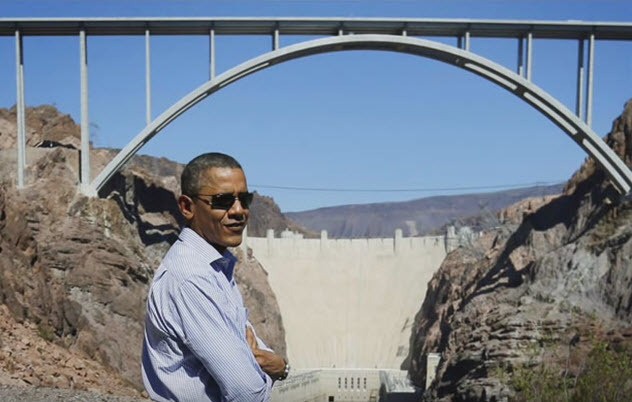 It appears that the HOOVER DAM is designed exactly as a “birth canal” and that movies, TV shows, Cartoons, Super Bowl shows all show the willful destruction of the HOOVER DAM as symbolic of the “water breaking”. 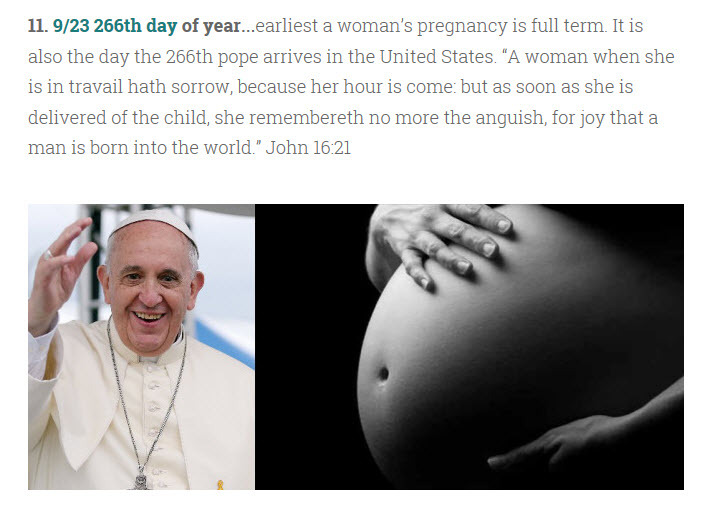 What is interesting is that the Pope is to visit Obama on September 23rd, 2015, to evidently display a “birthing” of the NEW WORLD ORDER. 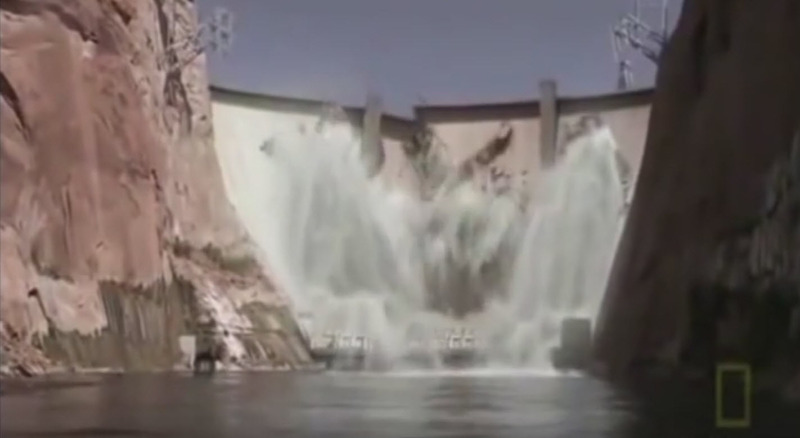 The movie Evan Almighty shows the Hoover Dam breaking on September 22nd, 2015, thus the rebirth or birth of the NWO would be on the 23rd. 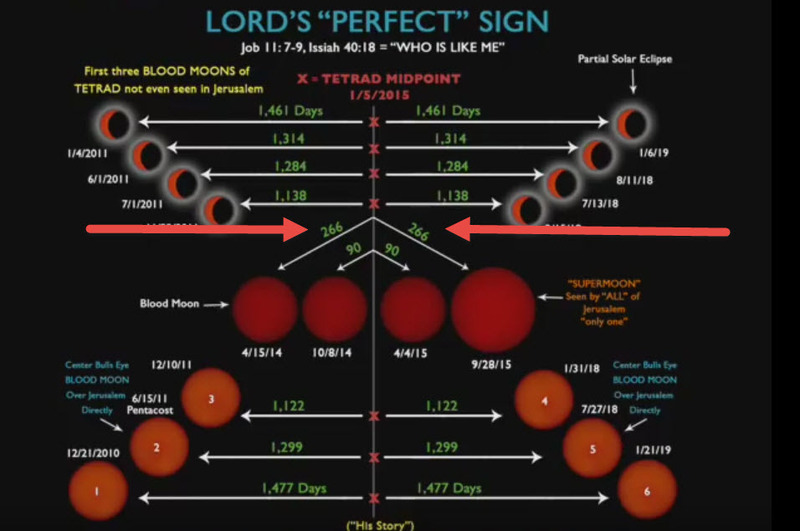 Many are pointing to an entire series of events in September, and it does appear that the world will in fact be entering the final 70th week of Daniel on September 13th, 2015. It will also be the 70th Jubilee yea, as well as the United Nations 70th Assembly. Many things are converging right under the eyes and noses of apostate Americans who do not seem to have a clue, nor do they want any. NIGHT SHADOWS has an entire program devoted to this very strange and totally unique convergence of events and I hope you will listen tonight at 3:30 or go to the archives and tune in later if you like. 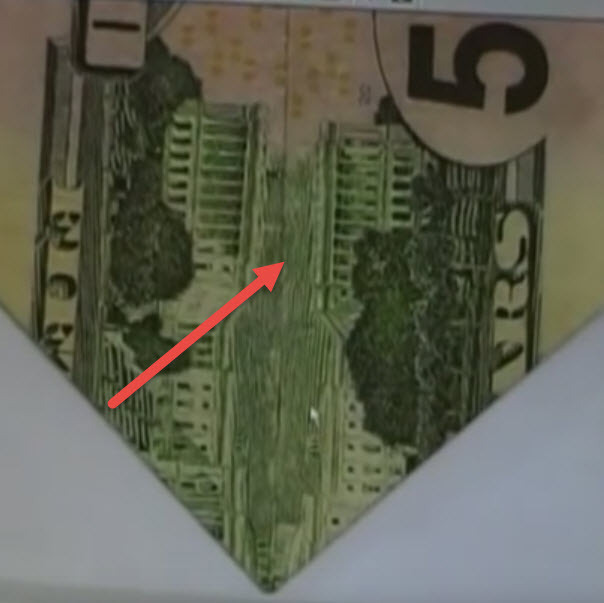 Would you believe the bursting of the Hoover Dam is on our money? It is, and in plain sight. Join our NIGHT SHADOWS membership site as well for the latest in all of this. As you know, the China monetary situation is on the verge of collapse, and right on time for a major RESET OF WORLD CURRENCIES. We appear to be right on the edge of things, and I personally doubt that NIGHT SHADOWS or other shows like it will be here much more. Things are moving so rapidly now it is hard to keep up with it. The New World Order is about to be “birthed” in an occult show. Log in here to listen on the membership site. IT’S FREE!! and you can un-subscribe at any time. NIGHT SHADOWS, JOHN KENNEDY ASSASSINATION, UFO’S and MAGIC 12. We have a NEW NIGHT SHADOWS PROGRAM – YOU REALLY NEED TO HEAR IT, THE REAL REASON WHY THE ASSASSINATION OF JOHN KENNEDY WAS CARRIED OUT. New documents confirm that a hit was put on Kennedy by insiders of our own government. While the above headline may seem a bit odd, it may also be the real truth behind the odd comments made by two world leaders. New evidence has surfaced concerning the assassination of John F. Kennedy and its connection to Kennedy nosing around trying to find out the real truth behind the UFO/Alien and backward engineering projects. At that time there was a group known as Majestic 12, started by Harry Truman to investigate the UFO Alien question and investigate several UFO crashes or possibly “shoot downs” and the resultant retrieval of alien technology. Inasmuch as Majestic 12 was an above top secret operation, also known as BLACK OPERATIONS, it was felt by that group that Kennedy’s nosing around was not only not welcomed, but posed a threat to the UFO/Alien/Extraterrestrial/Backward engineering projects going on at that time. They decided something had to be done about it, and so plotted Kennedy’s assassination which took place in November, 1963. What is very interesting here is that the documents unearthed used code to plot Kennedy’s demise, and the code used concerns WEATHER. One has to remember that many times letters are dictated to secretaries, transmitted and read by recipients and then later destroyed, but only the recipient knows the code language. In order to do this code words are used, and in the case of the Kennedy assassination, the code was about the weather. But it also included ECONOMICS as well as you will see. The elite always hide behind symbology and code. They must announce to the world their intentions, because they believe they are gentlemen with manners, however only those really watching get the message. Please listen to NIGHT SHADOWS RADIO, http://www.blogtalkradio.com/darkmatter this show will be TONIGHT, FRIDAY NIGHT AT 7:30 CDT 8-14-2015. You can listen to archived shows on http://www.nightshadows.club by opting in. 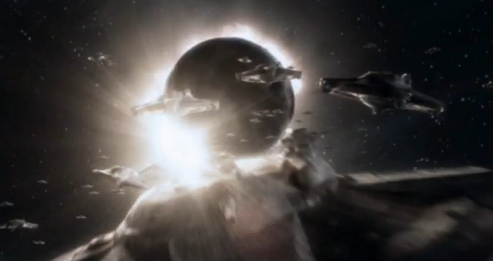 What’s The Real Truth Behind Planet-X? The Destroyer? Learn The Hidden Truth Behind The Accelerating Earth Changes & Solar Anomalies And Why You Need To Know About It. Find Out Why Your Bank Account Is About To Take A Steep Dive In Purchasing Power. 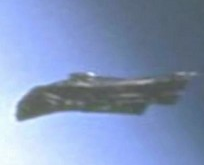 http://www.blogtalkradio.com/darkmatter or visit www,nightshadows.club AND GO TO PAGE TWO, FIND THE CD and click on it. Join the ever increasing SMART and TALENTED PEOPLE who are now members of Night Shadows Membership Club – OPT IN HERE and ENJOY FOR FREE: http://eepurl.com/bs1HBv. All Night Shadow programs will be archived there. 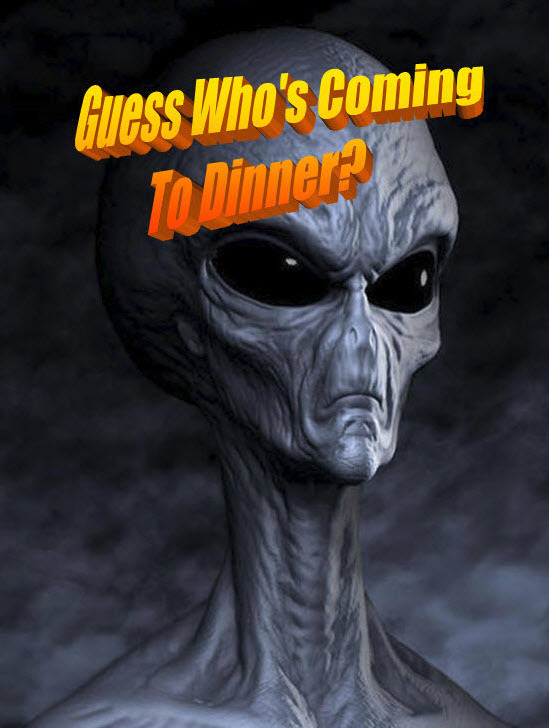 We would like to announce that Night Shadows has another show that airs tonight at 7:30 PM CDT and we hope you can tune in to hear it as it is a very important show laying the groundwork for a series on the UFO/Alien question. Are they real or Memorex? Are they OURS or THEIRS? Sightings and encounters are rapidly increasing the world over. What does it mean? You can always come to the Night Shadows membership site and listen any time for free. Part one of an entire series answering one of the biggest mysteries and enigma’s the world is facing. 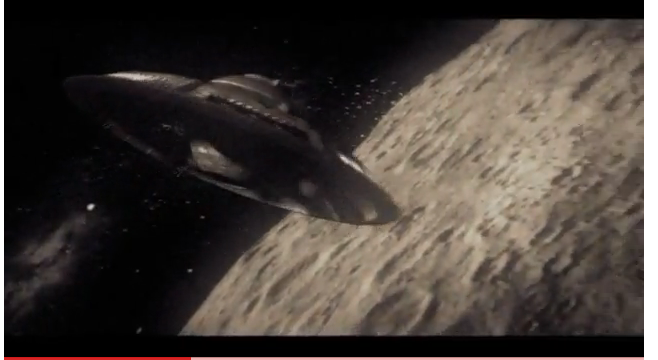 Does it tie directly to Planet-X? Could this be a massive deception? Is it possible the human race is being set up? To really learn all about the enigmas, mysteries, high strangeness, above top secret and all about the paranormal just opt in and join the Night Shadows membership club. IT’S FREE. You can not only listen at ANY TIME to the archived shows, you will find some interesting articles, pictures and videos and our popular Best’s Intelligence Digest. If you join the EXCLUSIVE INNER CIRCLE, which will soon be up and running, you won’t believe all of the articles, videos, audios, documentaries, magazines, and classes that will be made available to you!!! Soon I will be posting “TWILIGHT” the Night Shadows magazine of the latest developments in the world. Important news posted that there is a massive cover-up concerning meteor impact events in IRAN and sightings as we slowly enter into a space debris field that is most likely part of the Destroyer’s mini-solar system of planets, moons, comets, asteroids and space debris. In our next Night Shadows, we will cover some of this important news. STAY TUNED. One of the meanings of the word Babylon is of course confusion. It seems that the American people are greatly confused and have lost their way, having no compass, no direction home. They not only do want any truth told to them, they squander their money on deceptions and lies. The rest is on potato chips, popcorn, movies, broth, hotdogs, burgers and beer. Priorities are all reversed. So it is for the last days, when everyone steals from their neighbor. I should they maybe the LAST of the LAST DAYS. Abortion, selling baby parts to the highest bidder, Queen Hillary defending it, but not really a nation totally outraged by it all – good becomes evil and evil becomes good. Murder in the millions AND the INNOCENT blood flows. But the people, they seem to approve of it all with some of course being dismayed by it, but percentage wise, only a very small few. A friend of mine often said he was in favor of abortion, but only if it could be made retroactive. Maybe he had a point. Hypocrites of the first magnitude but totally unaware of it. No conscience really. They want everything NOW and they want it for FREE. Would they go their place of employment and tell their boss they would work for a full year for no wages, no benefits, no perks? Yet that is what they want from others. They do not care that a person can spend an entire year publishing important information. They do not care that he/she has to pay their bills either. GIMME, GIMME, GIMME AND GIMME. Give me this, give me that, I am so important I want my slaves to produce for me. How absurd and perverted this concept is, yet it is now the norm. Maybe the Internet did it. However, the gravy train is going to be soon over. Now comes payback. And you all know what payback can be. America is now getting her payback. Here a little, there a little, a nibble here, a nibble there until one day, BOOM and it’s over. Like sand running through your fingers. The end cometh. We fight endless wars that are not wars. We kill and maim millions and nary a whimper of real protest. Babies born in Iraq all deformed because of depleted uranium shells. Stuff like that. The HAMMER OF THE WHOLE EARTH is going to now be hammered. HARD. You are watching the final death wail of America as she brings forth her military might and struts around the whole earth like a Bantam Rooster. An old farmer I knew had a rooster that would block his wagon full of hay from getting into the barn. This rooster would stand in the driveway into the barn and would not move, so this farmer would get off the wagon move the rooster and the team of horses would then pull the wagon into the barn to be off loaded. This happened all summer long. Finally the farmer got real sick of this and decided he had enough and did not stop. The rooster refused to budge and was run over. The farmer said that dinner that night was real good and consisted of roasted rooster. America appears to be that rooster now and I believe that Putin and his allies are the farmer. It will soon all be over, suddenly, with little if any warning. A few things have to happen before then, however. Then of course, servants of the most high are mocked and laughed at, and totally unsupported except for a very small group of dedicated supporters. Soon they too will be gone and the people of America will be destitute, and in total shock because the truth will have been hidden away for all time. Running to and fro, coast to coast, border to border, asking seeking and looking for the truth and it will escape them. I warned of this, as I did about the non-support. The Good Book is very clear – the priorities of the American people are IDOLS and they will spend millions of them, but not a dime for the real truth. I wrote a blog about all of that to no avail. Lots of words only. That is America now – it’s all words, and nothing else. The Lord does not care about any of our words. We have two ears and one mouth, a major clue I guess. Then of course we have a lawless Congress, lawless Supreme Court, and a lawless president. So with all of this, why would the American people think the Lord will not bring a horrific judgment upon this people? Well of course He has already begun it, and in fact it started long ago. One morning way back in 1988 or 1989, I received a phone call around 6-6:30 in the morning. It was a lady on the other end of the line. She said that she had been in prayer that morning and the Lord had told her to call me and evidently gave her the number to call as I did not know who she was. She said that an event was going to take place that the entire nation would see and that event (unnamed) was the beginning of the Lord’s judgment upon America, and that He was done with her and was now going to utterly destroy her over the next years, number not known. We had a talk about protected areas, and that the Lord would protect those telling the truth to the apostates all over America. She told about judgments and how they would fall, several at a time, then long periods of time in between with nothing happening, like things were normal, then another series of events, but a shorter period of time in between. The judgments, she said, would increase in power and strength. Most of these judgments would not be seen by the people as judgments, because they were blind, and warning after warning would go by unnoticed except by His TRUE people. So that afternoon, after that call, a major earthquake struck California at the world-series games going on in Candlestick Park. It reminded me of the Lord and the seven candlesticks, and how He was IN THE MIDST of those candlesticks. I knew immediately that THIS WAS THE BEGINNING OF TROUBLE, and so it has been to this very day. So now we face an extreme series of events that are about to fall upon this comatose people and no one will believe the severity of it all. When does this new series of events begin? September 23, 2015? No one knows. Tu-B’Av, the great love feast went by July 31 with the blue moon. No rapture, no great escape. However, if one looks at the numbers, they all seem to add up as never before, but does it mean anything? But as I have said before, we could easily slide into Daniel’s 70th week with nothing happening at all. There is a lot of talk about some impact event, a meteor or comet hit, something like that, perhaps a meteor shower. ALL VERY POSSIBLE, but not likely on the 23, 24th or thereabouts. Why? Because the Pope will be in New York and Washington. Any major impact event near Puerto Rico would bring a huge tsunami surge all up and down the Eastern coastal regions.. Not Likely then. Why? 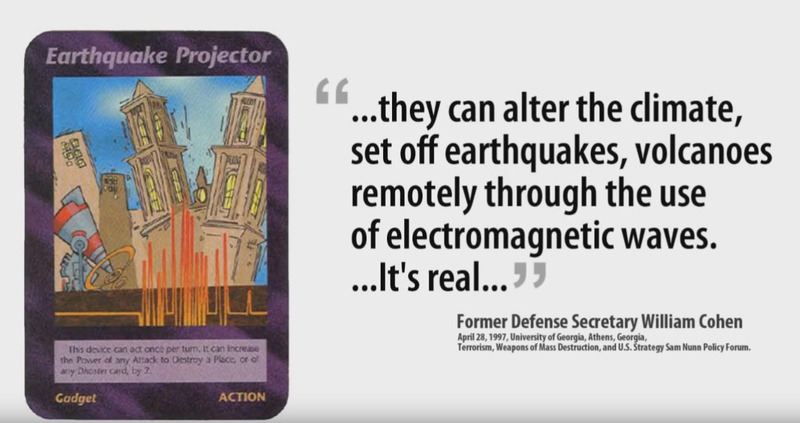 Because surely the powers that be would know if an impact event was coming in or around that date and the elite would all be moved to higher ground, JUST IN CASE. But what then? Economic RESET OR IMPLOSION? 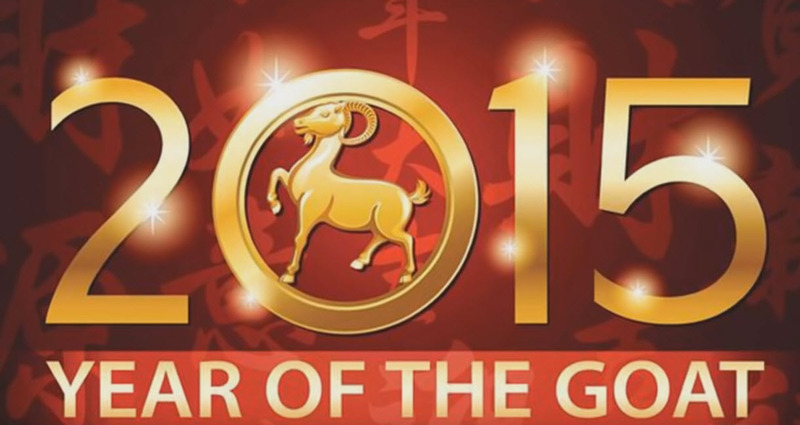 Global Ponzi scheme over? We don’t know. Maybe Ed Dames, you know, Doctor Doom’s KILL SHOT? 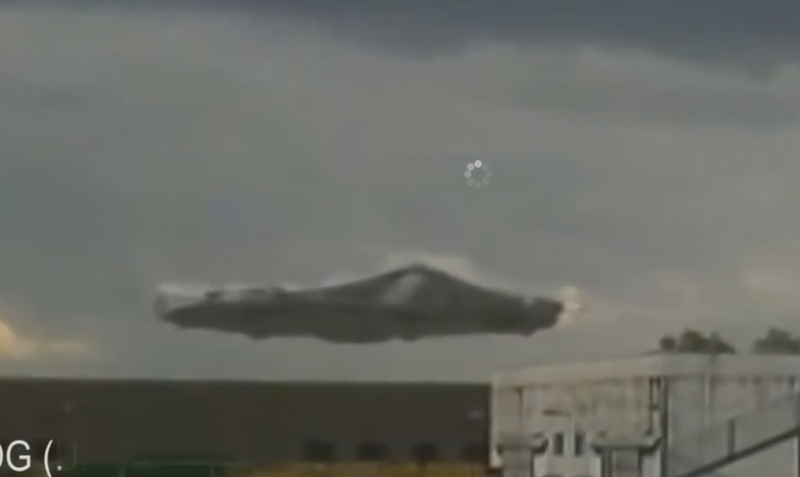 Maybe a close flyby that produces an extreme shockwave effect. Maybe nothing at all. So we watch, we pray, we wait upon the Lord. Why have the governments of the world dug these huge underground tunnels and cities? Why did the Chinese build all of these huge empty cities all on high ground and a long way from any coastal regions. Why is that? Why has our own government secured A NEW GOVERNMENTAL CENTER in Denver, far inland and on high ground? Why have they relocated various government agencies to Denver? In anticipation of what? Why did the Vatican begin its relocation of it library to secret high ground locations? You may remember the movie 2012? Remember how major art collections and valuables were being located to safe places? Remember the world seed vault located in Norway? The University of Norway ran an article saying they believed AFTER THE POLE SHIFT that they would be much closer to the equator. Odd is it not? And yet for all of this strange and anomalous behavior, most people continue along as though everything is very normal. What if it really is not? 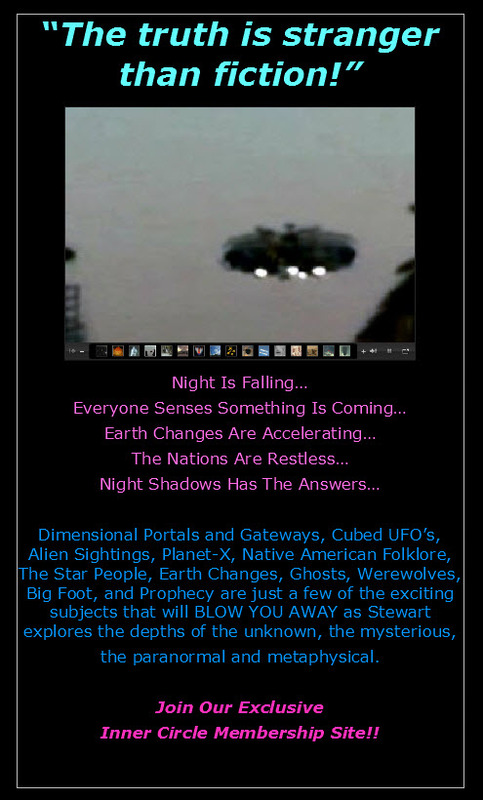 If you want the real scoop on all of this, then you need to listen to NIGHT SHADOWS RADIO, and OPT IN to our FREE membership site where you not only get Night Shadows radio archived for FREE, and you get MORE information. Join the INNER CIRCLE and you will access to MUCH MUCH MORE. If you join the exclusive INNER CIRCLE, you will receive audio and video special reports and notices, both PDF articles and flip page reports on many important subjects. Things are speeding up rapidly, and we want people to be ready, although I am not sure anyone can actually be ready for what is coming upon Earth. In any event, OPT IN and enjoy NIGHT SHADOWS for free. Here’s the FREEBE LINK. But donations are always appreciated.